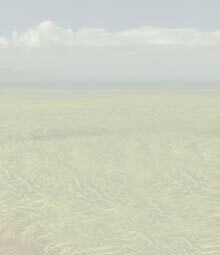 Hāli‘imaile - Maui Land & Pineapple Company, Inc. Initiated in January 2006, the County of Maui commenced the update of the County guiding land use regulatory document referred to as the General Plan. The General Plan Advisory Committee, Maui Planning Commission and Maui County Council completed the General Plan Update in 2012. 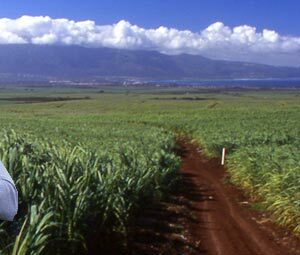 Approximately 260 acres of Maui Land & Pineapple Company owned land in Haliimaile has been designated as "small town" as part of the General Plan. The Voice of Hāli‘imaile is Within You. 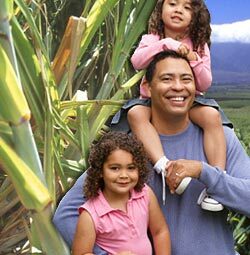 Maui Land & Pineapple Company recognizes the charming character and long history of Hāli‘imaile and its people. We invite you to learn more about how your voice can be heard and how it will make a difference in building and growing a stronger Hāli‘imaile community. We are committed to ensuring that future growth honors the community's past and present.